Though all three of the big players in the U.S. luxury car industry offer incentives to attract new customers, Lexus is leading the way when it comes to incentives. 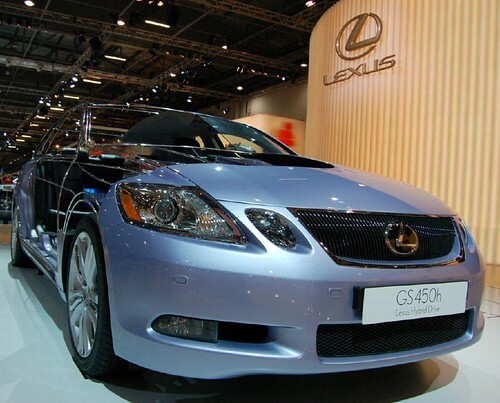 Lexus, owned by Toyota Motor Corp., has just announced that it has raised the discounts on its luxury models by 54% this year. It also bumped up SUV incentives by 60%. Meanwhile, BMW AG and Mercedes-Benz have increased their incentives by 6.9% and 11% respectively this same year.